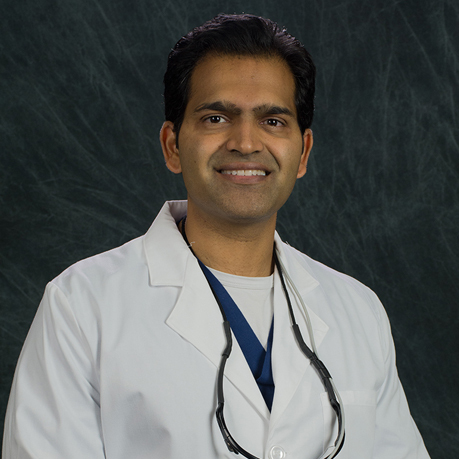 Dr. Praveen Gudipati a graduate of Boston University School of Dentistry has spent several years practicing in hospitals and private practices. 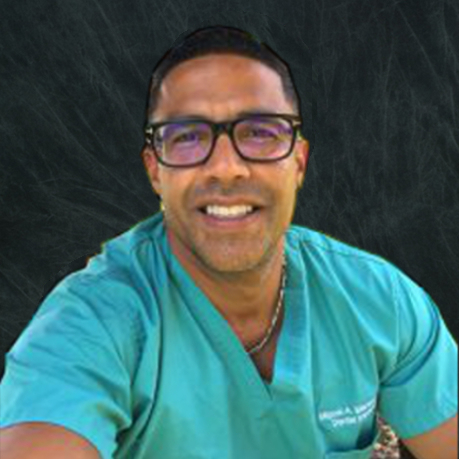 Dr. Gudipati’s practice success has been documented in his implementation and design of numerous public health educational dental programs. 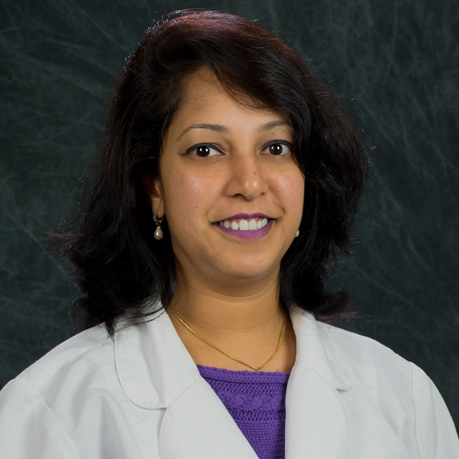 Dr. Gudipati is dedicated to improving the overall health of his patients. He is a General Dentist with a strong focus on patient education in every procedure. He is a member of American Dental Association, Academy of General Dentistry and the Georgia Dental Association. He speaks English, Hindi and Telugu.